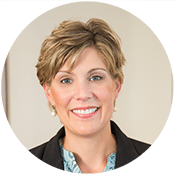 Marilyn Jones Gould, Certified Event Planner and Marketing Expert, is well known in the industry for revolutionizing how funeral homes and cemeteries approach price shoppers and cremation arrangements. Now, after 30 years of seminar and event planning experience, she is doing the same for receptions. She has helped firms of all sizes across the country set up and market their reception businesses. Whether you’re thinking of something as simple as serving coffee and cookies or opening up your own reception center, it will take more than a dash of event planning knowledge to succeed. 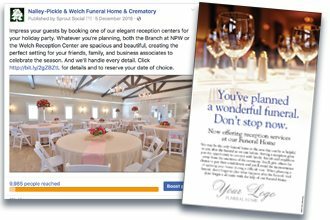 Benefit from a full-day strategic planning session in your funeral home with Marilyn Jones Gould, a Certified Event Planner and Marketing Expert. Start with strategy as Marilyn leads you and your management team through pricing, caterer negotiations and expectations, and promotion/marketing. Get your staff on board with a training about the value of receptions to the families you serve. Progress continues with three follow-up phone/webinar consultations. MKJ works on location with you to produce a fully custom TV spot, YouTube video, and still photography to bring life to your advertising, with a full crew, custom scripts, post-production music and editing, and more. Sales tools designed around your business. Custom television, digital, and print advertising that works. Content marketing to explain the value of receptions. Plus our “Secrets to Successful Receptions” DVD gives you tried-and-tested techniques to run your business. Everything you need to market receptions well. what you need, à la carte. 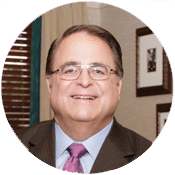 “Marilyn Jones Gould is the foremost authority on receptions in the death care industry. Your reception business will never be successful if you don’t market it properly. 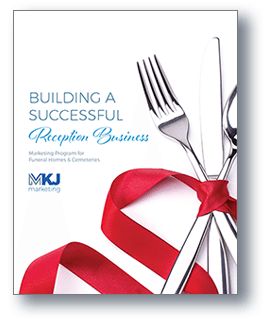 We’ve created several packages catered to your needs, which include all the necessary arrangement and marketing materials you need to be successful. 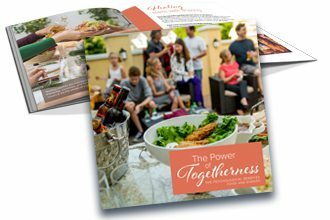 Show families the value of a reception to their grieving process with a full-color, step-by-step guide to the psychological benefits of sharing food and drinks together as you remember the life that was lived, together. This goes far beyond a list of food and prices. What should you serve? How should you describe it? What should you price everything to make sure you’re making money? We have these answers and know the format that sells best. Your community will not know you offer receptions unless you tell them. 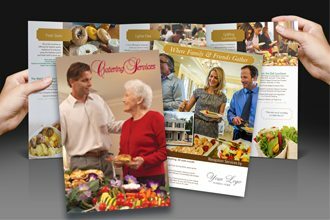 Use traditional and digital media to introduce your food services and gathering space. Discussing tips to mastering the catering business with Cam Natale, former Event Director at one of the largest funeral homes in Florida; Moss Feaster Funeral Home & Cremation Services.